Vero, a new social app alternative to Facebook that won’t collect your personal data, is gaining in popularity. 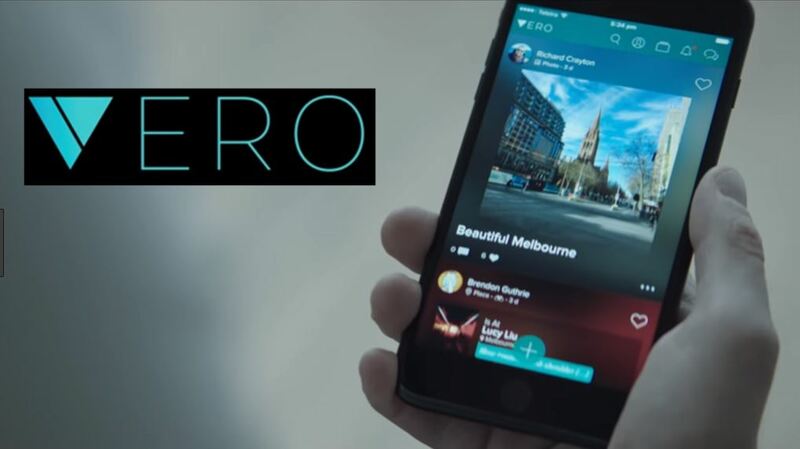 Vero, is a new social sharing app that allows image sharing free from ads and free from data-driven algorithms. Last week, the app had fewer than 150,000 downloads. The app is also gaining popularity in Apple’s App Store. From just 200,000 users a month ago to more than 4 million. As of today, the app is now closing in on 5 million users. Ayman Hariri’s father was the former Lebanese prime minister,Rafic Hariri, was assassinated in 2005 and his half-brother Saad is the current prime minister. Hariri earned a computer science degree from Georgetown University. Boeing HorizonX invests in Australia-based nanosatellite communications startup Myriota. 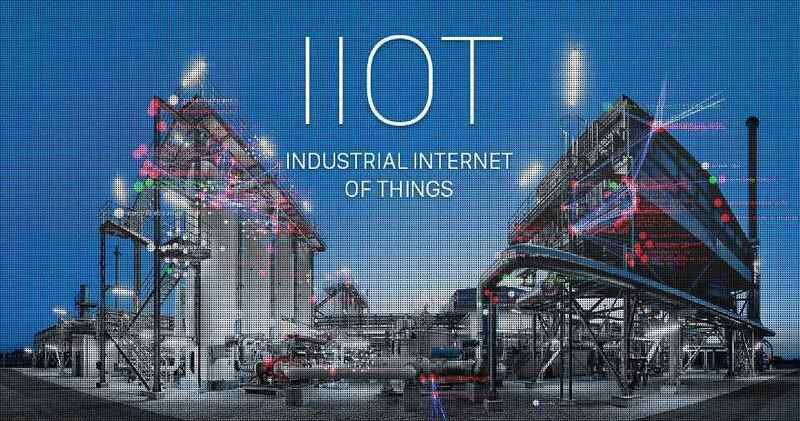 Boeing’s venture-capital invested in Australia-based Internet of Things (IoT) Myriota. Myriota is a spinoff from the University of South Australia. Myriota’s software is already embedded in four so-called “nano satellites” owned by Canadian ship-tracking business ExactEarth, which led the start-up’s $2.5 million seed round in 2015. 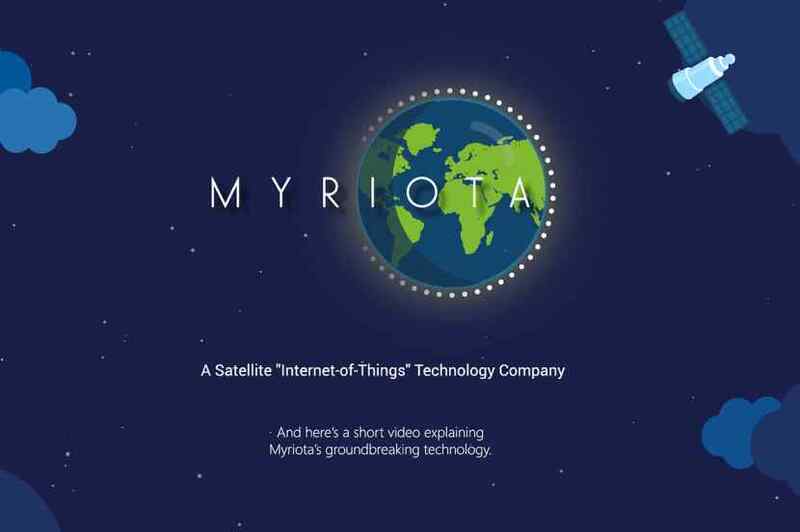 Founded in 2015, Myriota develops advanced terminals, infrastructure and applications for the Satellite Internet of Things (SIoT) global markets. It also addresses the markets for data-driven agriculture, oil and gas, mining, environmental monitoring and defense. Myriota’s advanced signal processing technologies were created with commercialization at their core. As a result, Myriota is relentless in its pursuit of customer delight and the belief that commercial success is the natural outcome of doing everything right for their customers. 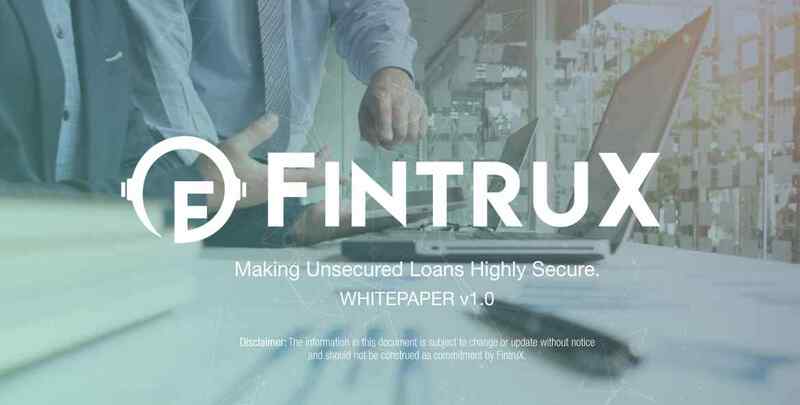 FintruX raises $25 million in their token sale to build P2P lending platform for small businesses and startups. FintruX Network is a global P2P lending blockchain-based ecosystem, powered by Ethereum. FintruX Network aims to connect borrowers, lenders, and rated service agencies. FintruX facilitates marketplace lending in a true peer-to-peer network to ease the cash-flow issues of small businesses and startups. The startup announced it has successfully raised over 22,000 ETH ($25 million) in token sale from contributors around the world. The proceeds of the sale will be used to build an Ethereum-based platform that will fundamentally enhance the P2P loan experience for small businesses and startups. 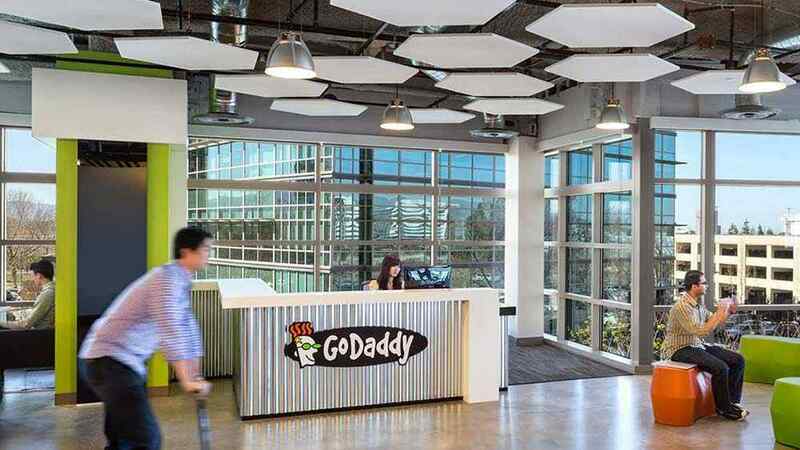 GoDaddy to migrate vast majority of its computing infrastructure to Amazon Web Services (AWS). 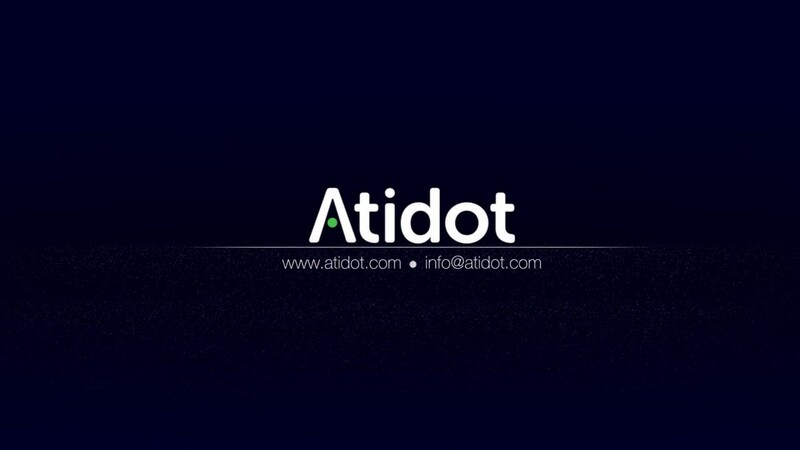 Israel-based startup Atidot raises $5 million to bring big data and predictive analytics to life insurers. 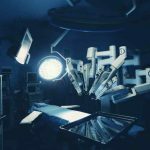 Atidot, an Israeli InsurTech startup is building the first ever data cloud that understands insurance. 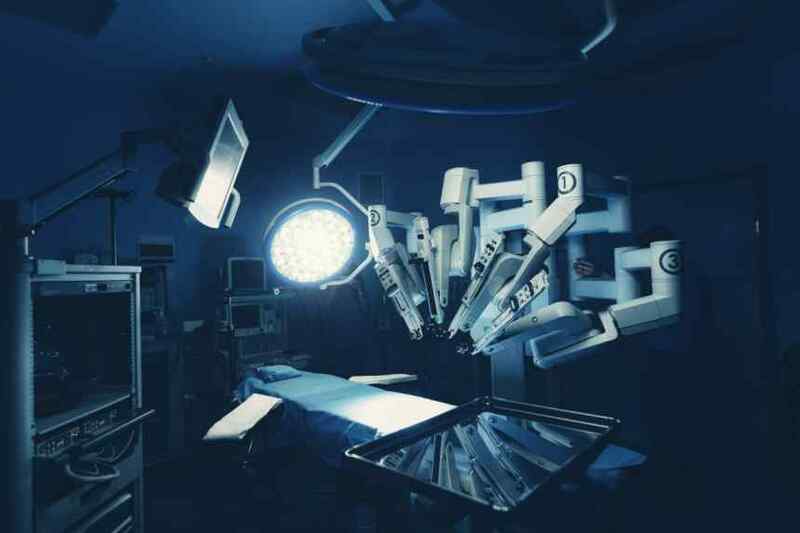 The startup announced in a company release that it has raised $5 million in Series A funding to bring big data and predictive analytics to life insurers. The round was led by Vertex Ventures with the participation of existing investors The D.E. Shaw Group, Moneta Seeds, and Bank Hapoalim. The funds will be used to scale operations and expand US sales and customer support activities, as well actuarial science, data science, and software engineering teams. The company also announced it has appointed Martin Snow as Vice President and CDO. Mobile security startup Rivetz partners with UbiatarPlay to provide cybersecurity to avatar-based marketplace. Zurich, Switzerland and Mass-based startup, Rivetz, is a modern and mobile ecosystem that offers a simplified, intuitive approach to cybersecurity, built around hardware-based identity. 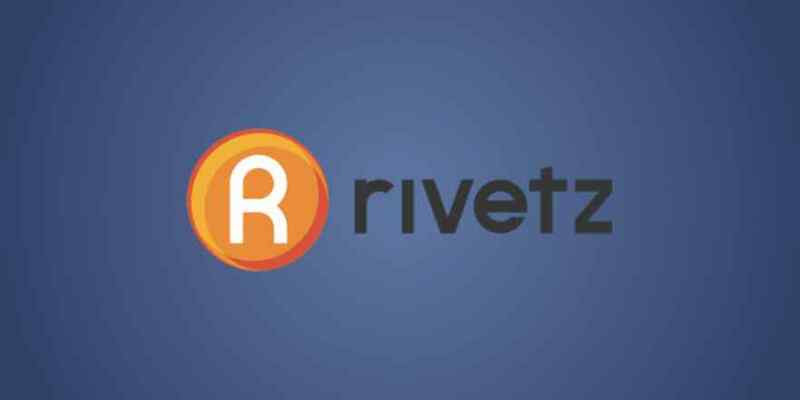 Founded in 2013, Rivetz also develops RivetzSDK, a cyber-security protection solution for private keys and sensitive data processing needs. Its solution allows application and software developers to protect their digital assets and online transactions in phones, tablets, and personal computers. 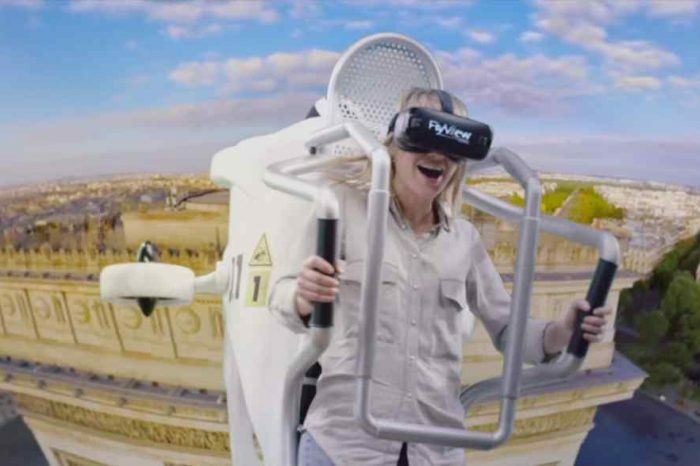 The company announced today that it is partnering with UbiatarPlay to provide secure, peer-to-peer blockchain transactions for emerging tele-tourism market. This is Rivetz second partnership agreement in the last two months. Back in February, Rivetz announced a partnership with Dogezer. The partnership enables Dogezer to integrate with Rivetz’s enhanced security capabilities to improve safety and identity verification. Developers using Dogezer will also be able to incorporate the Rivetz security platform into their projects to provide a more secure user experience. Cloud based Industrial Internet of Things (IIoT) platform startup Elevát raises $2.5 million to scale sales channels and expand its capabilities. Unlike the other solutions out there that have to be cobbled together from scratch to create something meaningful or valuable, one young startup, Elevát, has come up with the industry’s first complete out-of-the-box Enterprise ready system for tackling the problems of managing intelligent assets throughout their entire life cycles. elevat is a holistic solution that is agnositic – able to work seamlessly with any gateway or connected device. The company announced today that it has secured $2.5 million funding round to scale sales channels and expand its capabilities. 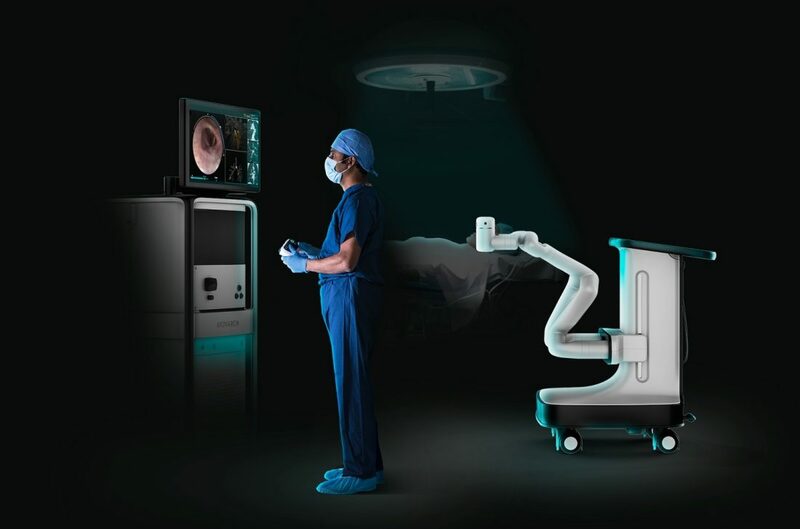 Elevát, Inc. was initially internally funded and as of March 2018 has completed a seed round of financing, with ambitions to accelerate their growth through Series A and beyond.